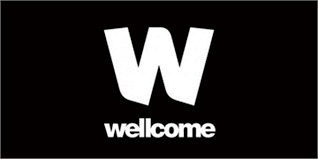 Wellcome Trust : Masters Degree Scholarships Opportunity!! • Your proposed research focuses on a health priority in a low- or middle-income country. • You have sponsorship from an eligible host organisation in a low- or middle-income country. • Hold a clinical or non-clinical undergraduate degree in a relevant subject. • Be at an early stage in your career with limited research experience (but you must have demonstrated interest in, or aptitude for, research). 3. Programme Support: £120,000 including salary, studentship stipend, fees and research expenses. 5. How to apply: You must submit your application through the Wellcome Trust Grant Tracker (WTGT).